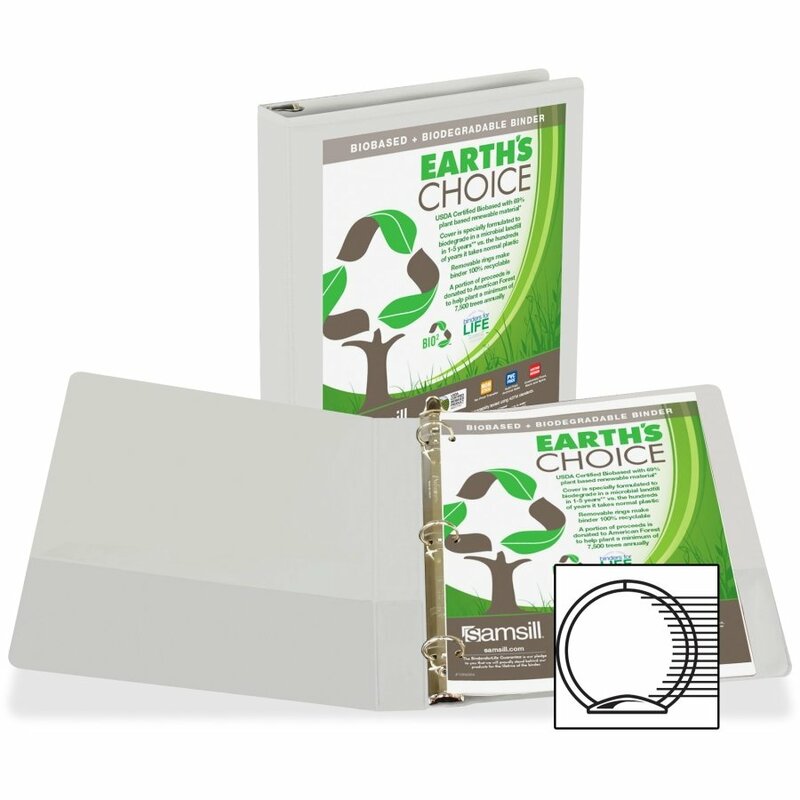 Eco-friendly product keeps both the environment and human safety in mind. At a minimum, the product is non-toxic and will often include the use of sustainably grown or raised ingredients, produced in ways that do not deplete the ecosystem. Products with "made from recycled materials" contain glass, wood, metal or plastic reclaimed from waste products and made into something new. Biodegradable products break down through natural decomposition, which is less taxing on landfills and the ecosystem as a whole. 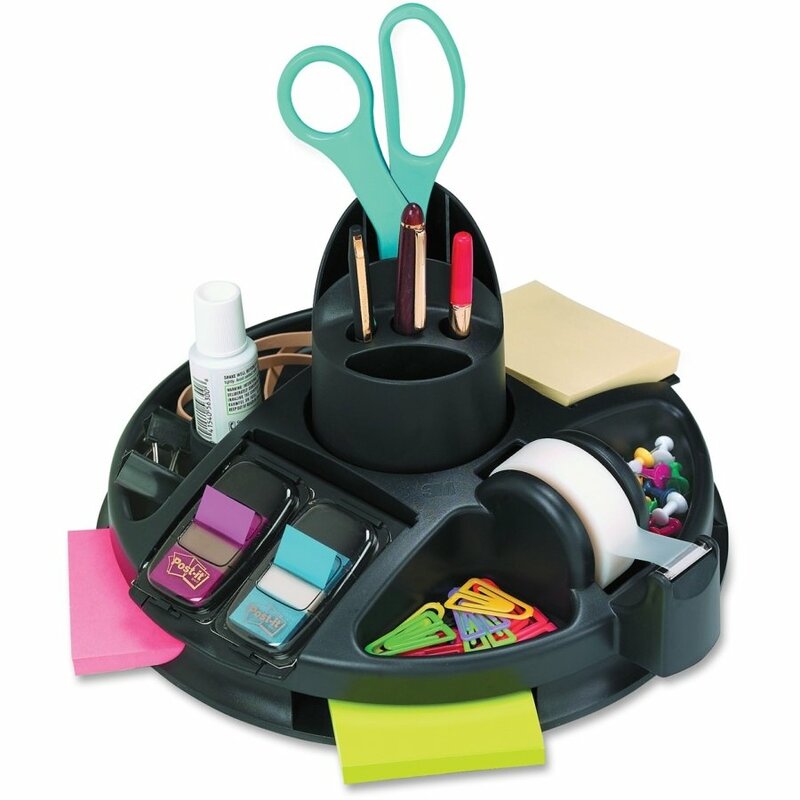 You can choose paper towels, cups, bowls, pens, pencils, standard ring binders, report covers, pressboard classification folders and presentation / view binders to name a few. 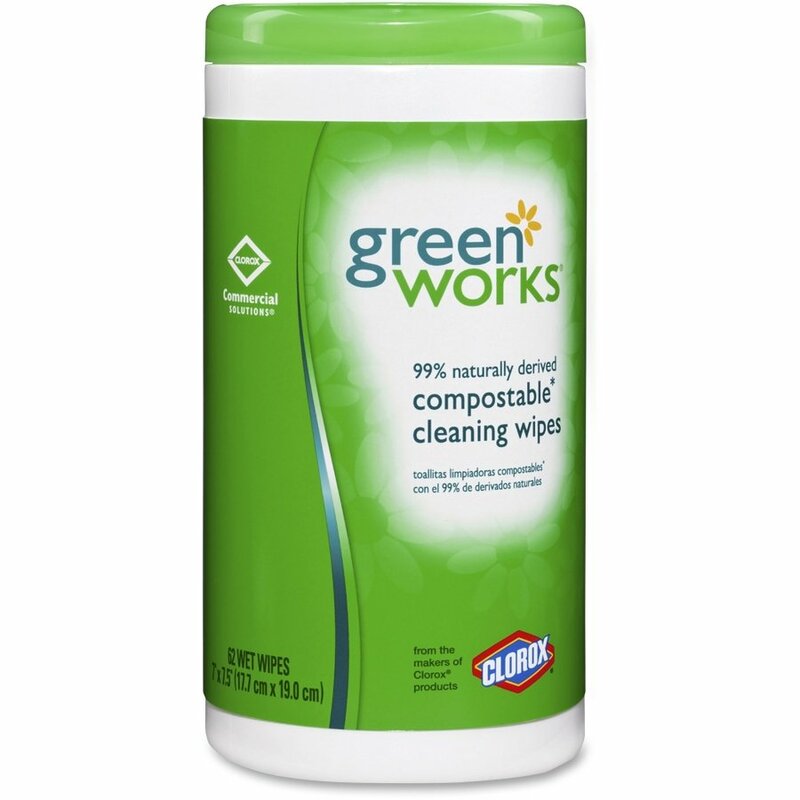 We even have a full line of ecofriendly cleaning supplies. 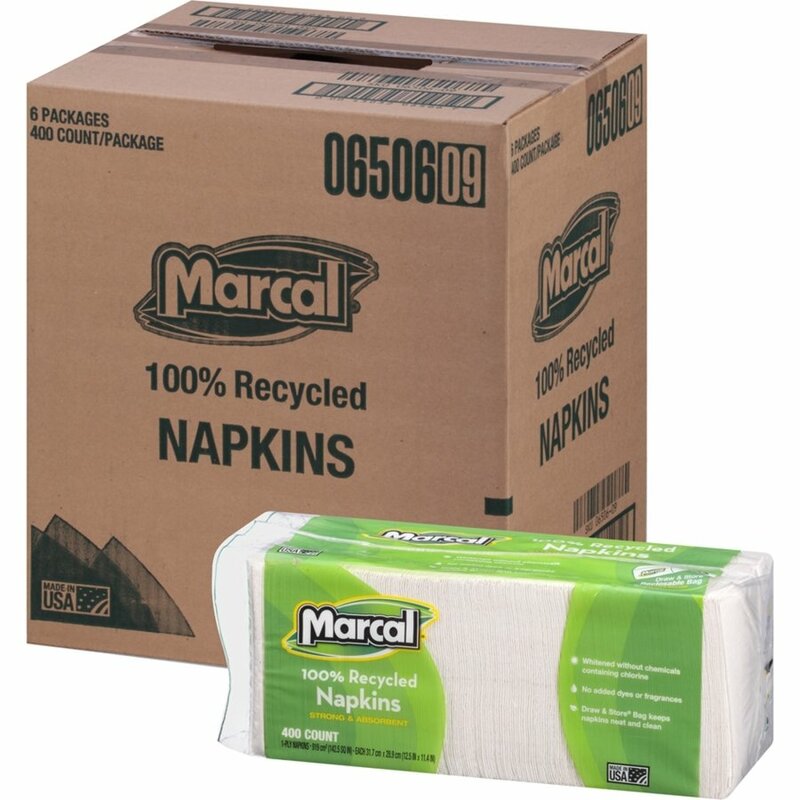 We care about our environment and want to do everything we can to promote reuse instead of waste.